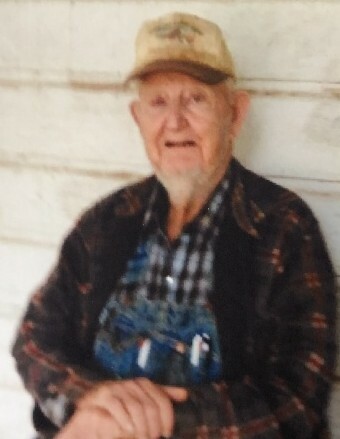 Seburn Black of Tishomingo passed away on February 10, 2019 at the Mercy Hospital in Tishomingo at the age of 79 years. Seburn was born in Tishomingo to the late Willie Luis & Molly Mae (David) Black. Seburn was raised in Johnston County and lived in Tishomingo all of his life. Seburn worked as a ranch hand for 30 years on the Burch Ranch in Mill Creek. Seburn enjoyed fishing & hunting and in his younger days Seburn loved running around. Numerous nieces and nephews and other relatives.